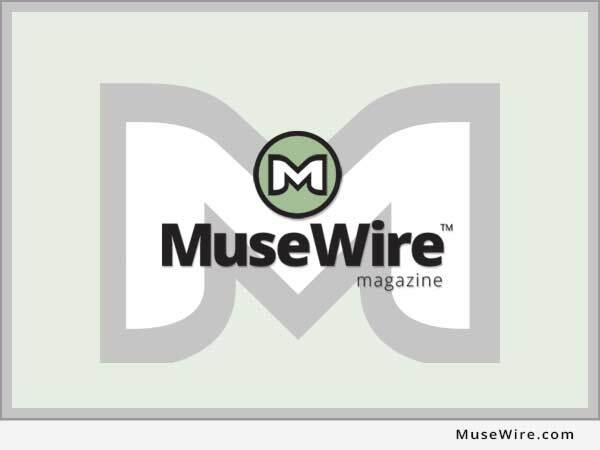 MORAGA, Calif. (MuseWire) – Tom Oberheim has announced the Two Voice Pro Synthesizer, expanding upon the recreated SEM analog synth modules he rolled out last year. 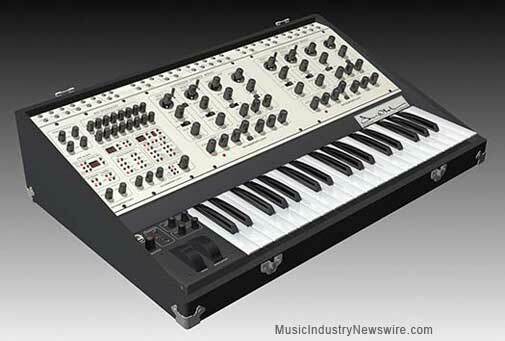 One of the most coveted classic analog synthesizers, the new “Two Voice” looks to be shipping very soon, June 2012. According to Tom: People often ask me: “Tom, what was the favorite one of your synthesizers from before?” And my answer is always: “the Two Voice”! 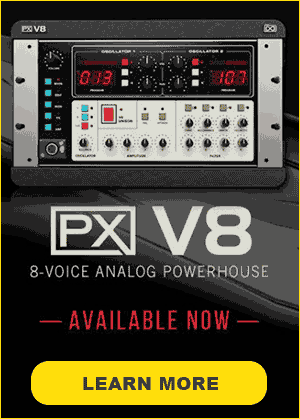 I am introducing, for scheduled delivery in June 2012, the “tom oberheim” Two Voice Pro Synthesizer. It is similar to the original from 1975, but with some very interesting upgrades. The U.S. price of the new Two Voice Pro is $3495. More information: http://www.tomoberheim.com .